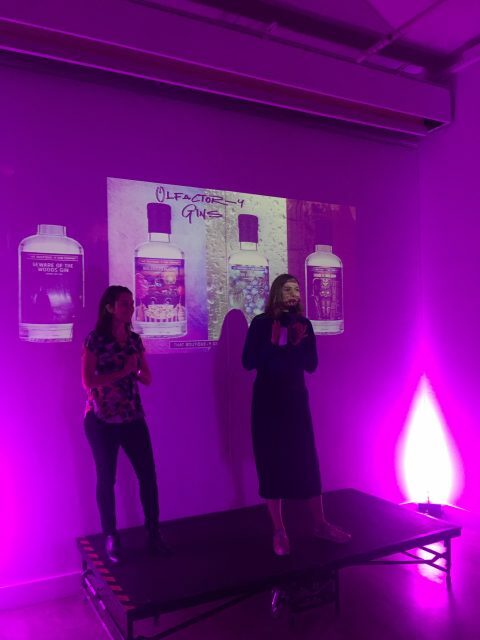 Brand ambassador for Boutique-y Gin, Stephanie Di Camillo, and Lizzie Ostrom of fragrance specialist Odette Toilette. 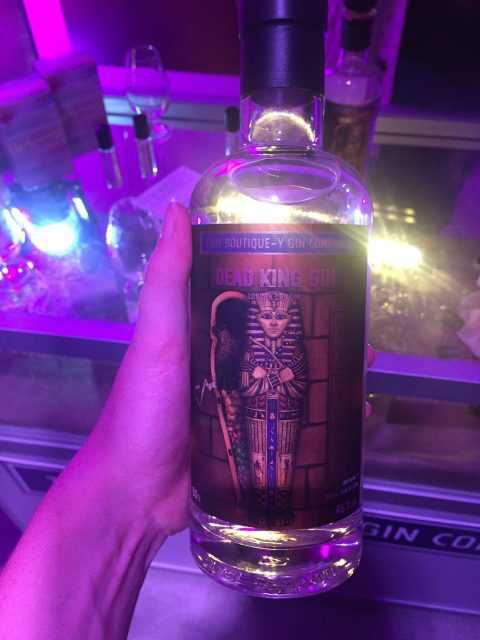 db‘s Phoebe French and SB‘s Melita Kiely headed to the launch of Boutique-y Gin’s Olfactor-y Gin range including Dead King Gin, inspired by the aromas of an unwrapped Egyptian mummy. The other new gins included Fresh Rain Gin, which replicates the earthy scent of petrichor, the term given to the smell given off when rain falls on dry soil after an extended warm period; Big Dipper Gin inspired by the fairground and flavoured with sweet cocoa, cardamom and peated malt; and Beware of the Woods Gin which combines coniferous and bonfire night aromas using Icelandic moss, nutmeg and cubeb.